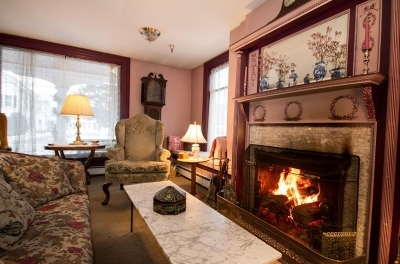 Welcome to The Old Stagecoach Inn—our historic Bed and Breakfast in downtown Waterbury. 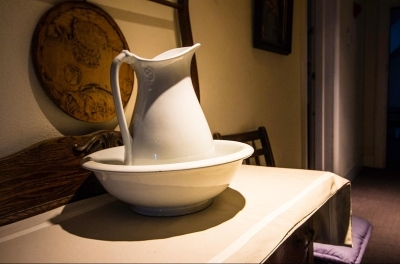 We offer comfortable, air-conditioned, and individually decorated guest rooms. 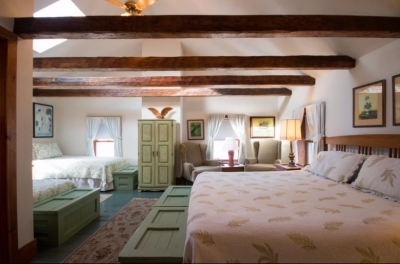 The Inn features a complimentary—and extravagant—full country breakfast to start your day. 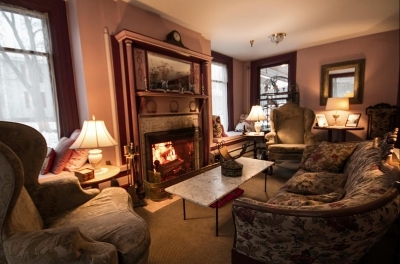 Choose to relax before the fireplace in our elegant parlor or unwind in the Inn's cozy library bar. 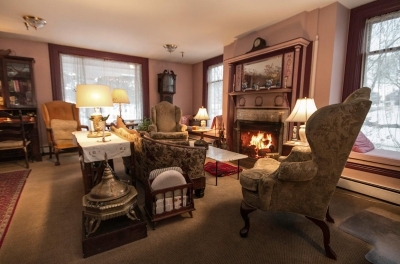 All of this—and more—awaits you in our quiet Vermont village setting, where the tradition of old-fashioned New England hospitality prevails, with amenities that include free WiFi. 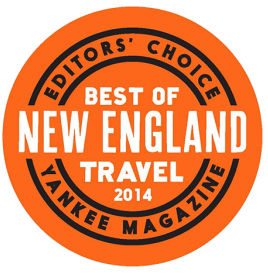 If you're looking for more options, Stowe, Montpelier, the Mad River Valley and Burlington are just a short drive away. 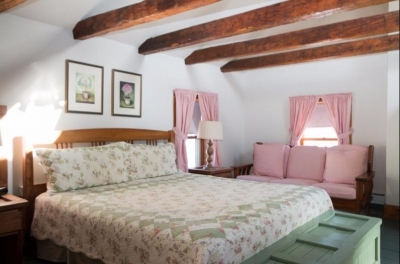 Nearby attractions include Stowe Mountain Resort, Sugarbush, Mad River Glen, Bolton Valley, Ben & Jerry’s Ice Cream and Cold Hollow Cider Mill. Camel's Hump and Hunger Mountain are prime locations for hiking and viewing the fall foliage. The Waterbury Reservoir, the Winooski and Lamoille Rivers are wonderful places to canoe, kayak, fish, camp, or swim. The town of Burlington on Lake Champlain, offers shopping, restaurants and any number of water activities. The State Capitol of Montpelier is also a short drive away. The convenient location at the intersection of Route 2 and Route 100 - just off Exit 10 on I-89 is central to many Vermont attractions. Looking for the perfect gift? Gift Certificates are available! 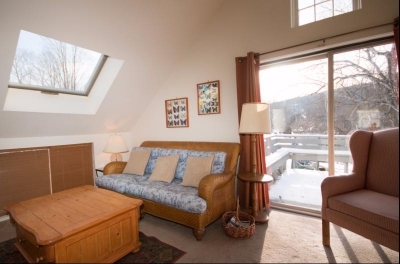 Not far from the Inn, nestled in the woods looking up at Camels Hump is our cozy little cabin. A perfect getaway spot with unsurpassed views of the mountain. It feels like you’re a million miles away but it’s only a 15 minute drive from the Inn and town. Camels Hump trail head is right down the road for access to awesome hiking, backcountry and XC skiing. 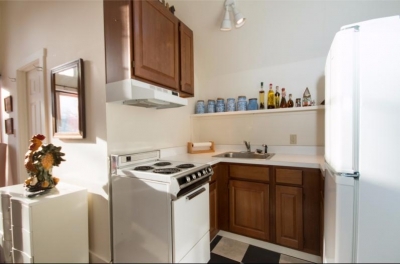 Very rustic but with all the amenities. 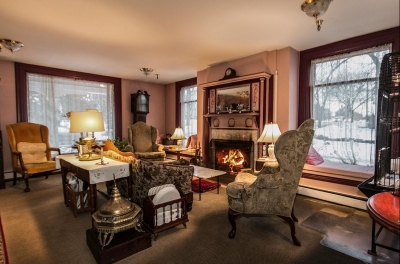 It’s really not so little - about 1800 sq ft. with 2 bedrooms, large living room with massive fieldstone fireplace, spacious kitchen and well appointed bath and a toasty woodstove. 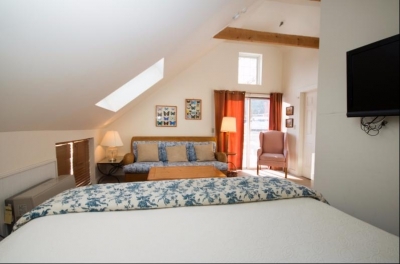 The upstairs master bedroom is huge with a king bed and large sitting area and french doors leading to a small balcony. 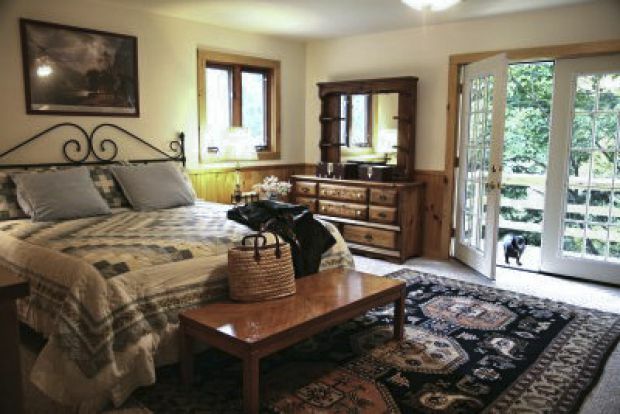 The downstairs bedroom is large also and has a double bed and a twin. 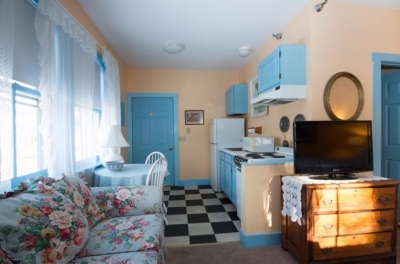 Amenities include washer/dryer, propane heat, all cookware and linens. 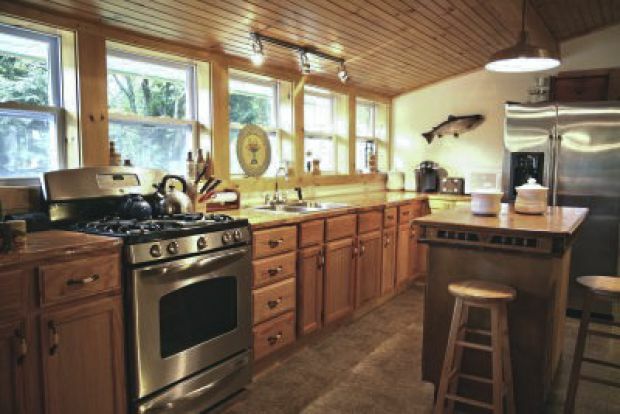 The cabin can accommodate up to 5 persons and the rate is $230-280 per night or $1400-$1700 per week with a 2 night minimum stay requirement - 3 nights on holidays or special seasons. 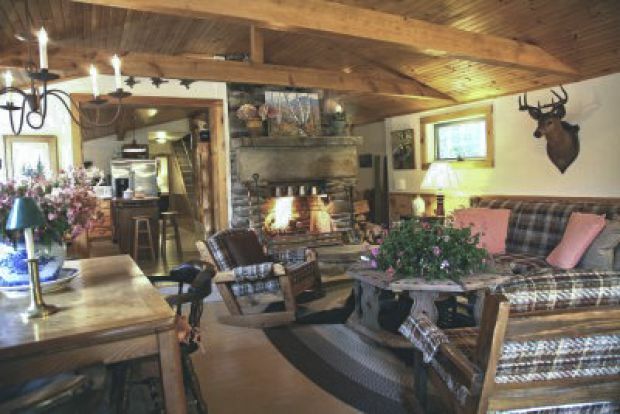 The cabin can be reserved with a credit card and has a 30 day cancellation policy. Waterbury is in the heart of Vermont, and offers all the best of the Green Mountain State with over 150 beers on tap within walking distance. Nearby are four major ski resorts: Stowe, Sugarbush, Mad River Glen and Bolton Valley offering some of the best skiing, snowboarding or x-country skiing in Vermont. . . READ MORE.